Our food service will reopen May 14 . Cabins, and fuel sales continue. Call for special cabin rates for April. Cabins and houses are opened. We have lots of great lodging options. Cabins,Lakeside homes. All of our lodging option are waterfront. Check out our LIVE webcam. 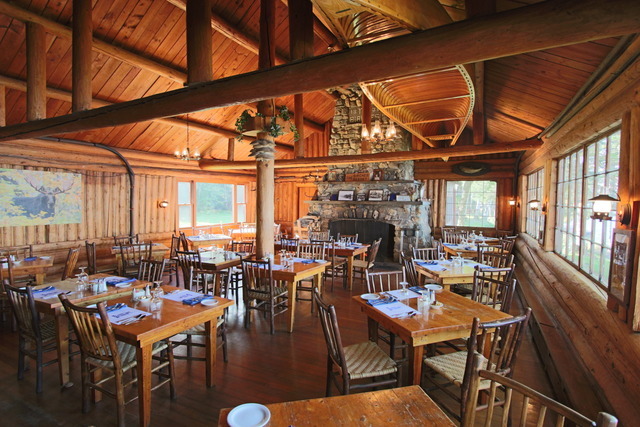 The Birches Resort was built in the 1930’s as a hunting and fishing lodge. We’re located on Moosehead Lake in Rockwood, Maine, on a privately owned, 11,000 acre nature preserve. We’re in the heart of Maine’s Great North Woods, the last remaining wilderness in New England. My family has owned and operated The Birches Resort for over 40 years. In the summer try canoeing, kayaking, hiking and mountain biking. In the winter take to the trails on cross country skis or snow shoes, or explore the area by snowmobile. 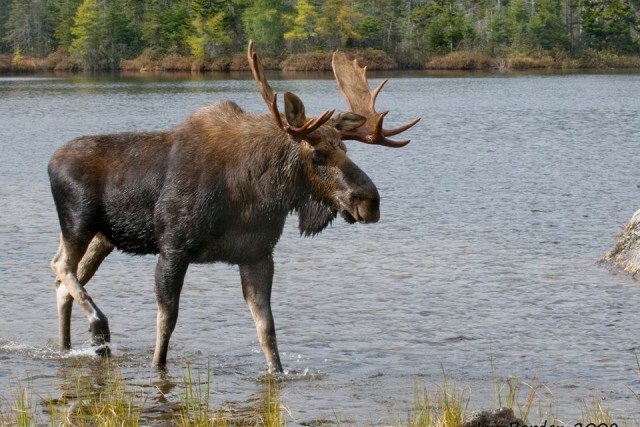 Search for wildlife on a moose cruise or wilderness safari. Like to fish? Fly fishing and ice fishing are our specialty. Take a dip in the lake, work out in our fitness center, or just kick back and gaze at the beautiful scenery. All activities originate from the resort; once here, you won’t need your car. 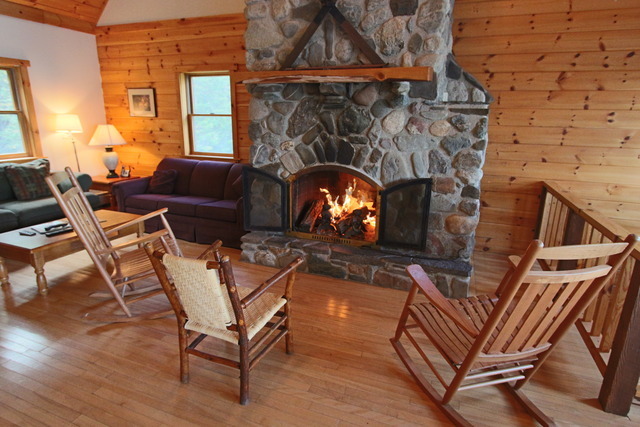 Accommodations vary from cabins on the lake, lodge rooms to large rental homes. Try us for breakfast, lunch or dinner in our dining room overlooking the lake. I hope you’ll visit us and explore our special part of the world. 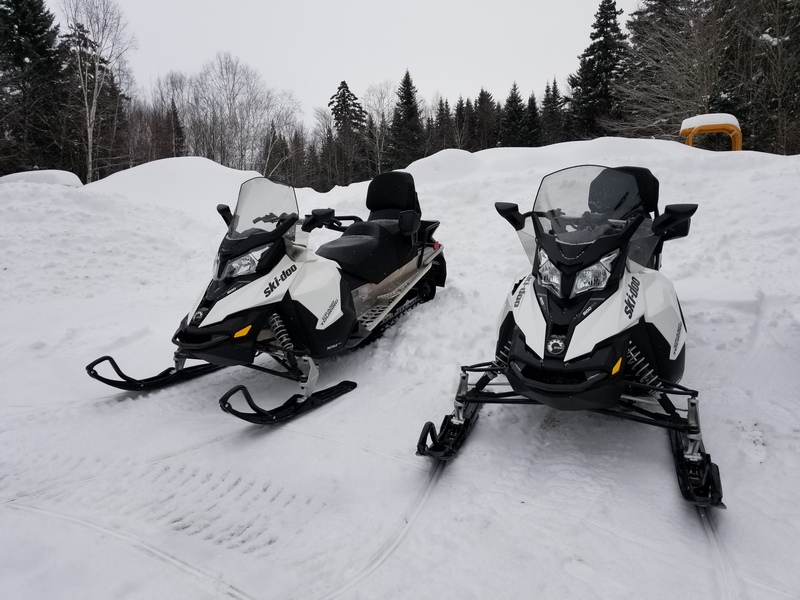 We have several new snowmobiles in our fleet.